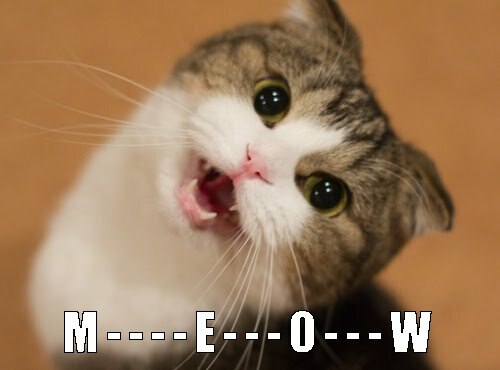 Cats use various ways to communicate, meowing being one of them. However, there are varied reasons behind cat meowing, and it is crucial that you make an effort to understand the reason for the same. Young kittens meow to their mothers as a way to communicate to them when they are hungry or feeling cold. As they grow older, however, they change the way they communicate. 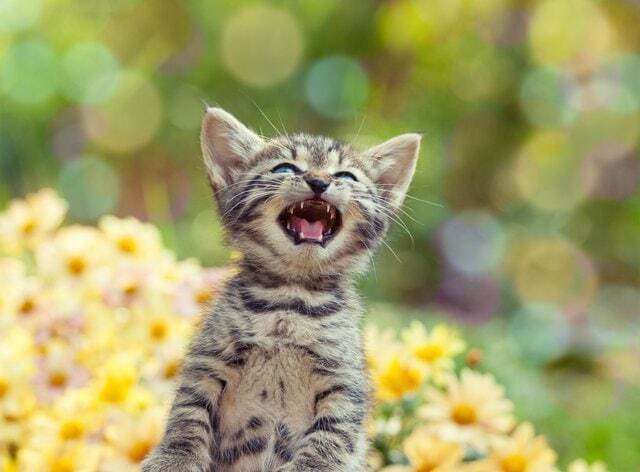 Is Your Cat Meowing too Much? Various illnesses and diseases can cause too much meowing in cats. Owing to the pain that the cats go through, it can be unbearable, and they will try to get you to understand that they need care for their conditions. Illnesses also lead to elevated hunger and thirst. It is advisable to get a veterinary to examine your pet to ascertain that it is in good health condition before you proceed. It is a good idea to ensure that your cat is always in their best condition so that you can reduce the meowing. 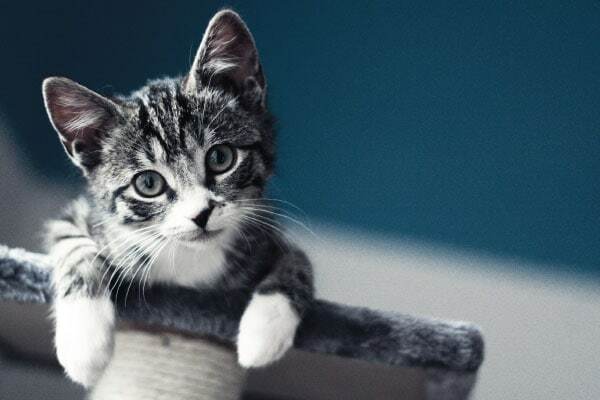 Treating an ill cat will also help him to live a happy life and stay active at home. How often do you feed your cat? Do you follow a regular routine when feeding them? Cats have the tendency to meow very much, and loudly, when it comes to the time they need to eat. Sometimes the cats can follow you to the kitchen, in hope to get something for their stomach. Whenever you are going out, it is ideal that you leave enough food on the cat’s feeder so that the pet can eat whenever it is necessary. Well-fed cats that are you treat well at home do not meow too much. All pets are happy when they see their owners come back home. When you arrive in the evening from work, your cats will be eagerly welcoming you with a greeting. The cat meowing for a greeting usually shows a jolly character in your pet. He will try to get in contact with you and follow you as you enter the house playfully. This kind of meowing should not worry you since the pet is not in trouble. It is also short-lived. If you leave the cat alone at home for long working days, you might be the reason why cats meow :). Cats are playful pets, and they like the company of their owners, other pets, or other things they can play with. If they are left alone with nothing, they can feel lonely and meow all day until you come back. To ensure that your cats are not bored, it is nice to get a pet sitter to take care of them during the day. If you, however, feel that you cannot manage to hire a pet sitter, then you can get some toys that the cat can play with. You can also have your bird feeder somewhere the cat can watch the bird so that he forgets about his loneliness. Cats can meow when they feel that you are ignoring them. This happens when you are around but not acting warmly to them. The cats assume that you do not notice them and decide to meow to get your attention. It is necessary to confirm that the cat is meowing because they want to play or get in contact with you. Whenever you are around, get some time to play with your cat. You can pat them also to get them know that you notice them. However, do it when they are silent. If the cat meows, look away from him. He will learn to keep quiet and wait for the right time for you to be close with him. Is your cat spayed? If not, then you will have to keep up with the relentless meowing when it comes to the breeding time. For the female cats, they will meow when they are on heat. Male cats meow when they smell a female on heat. When breeding is the reason why cats meow, you will have a hard time to calm them down. The only way to get rid of the meowing of this kind is to get your cats spayed. Seek your veterinary’s advice and service when you want to accomplish this mission. By spaying or neutering your cat, they will not have the urges for breeding, and the cat meowing that was disturbing you will be over. We know that when meowing gets too much, you might get confused and nervous about what you should do. This can make you do all the things you can to silence your cat. However, you do not need to overdo things because of a cat meowing. 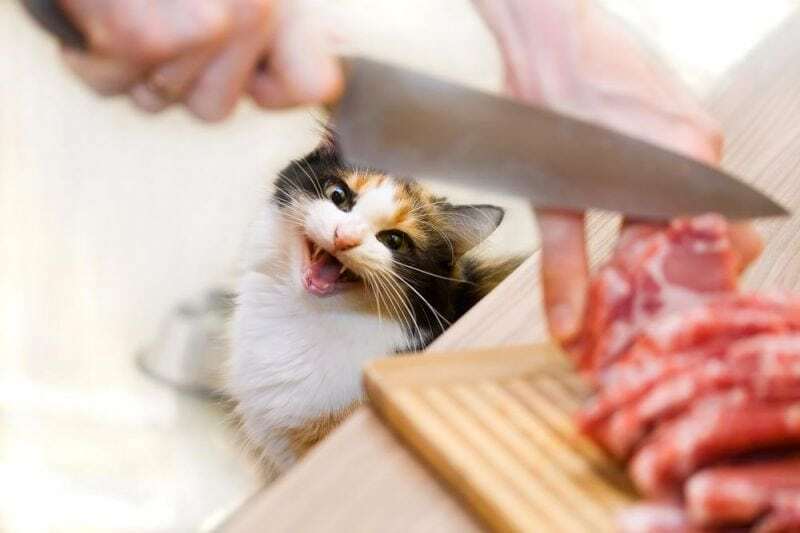 Your cat is trying to pass you a message. Hitting or shouting at your cat will not help him. It is nice to try and find the problem and address it. Mistreating the cats when they meow will only make them dislike you. Sometimes the cats meow for genuine reasons. It could be that you forgot to give him water, or the feeder is empty. A cat may meow because of an accidental trap or pain. It is good to attend to them and help their situations. Ignoring your cat can cause unintended harm on your pet. Sometimes the cats meow when they want something. 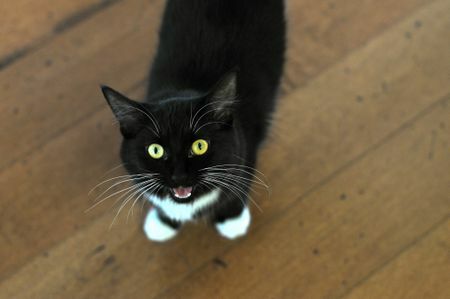 If there is no specific problem that is affecting the cat, it is safe to assume the cat meowing until they are silent. Do things with or for your cat when they are silent. Consistently doing so will make the cat learn how to ask for something without the noise. Next articleImportance Of Cat Hydration: Do Cats Drink Water?